Rare find in Salem--5BR/2BA Home in established Salem subdivision! 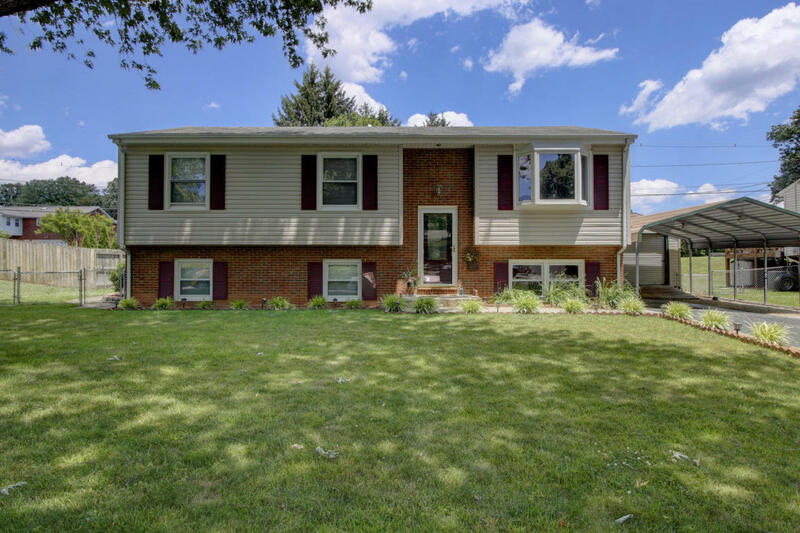 Home has brand new roof, replacement windows, hardwood floors, living room with bay window, expanded and updated Kitchen with ceramic tile/tiled backsplash, remodeled bath upper level, French doors onto unbelievable deck in level, fenced backyard! Lower level family room with gas FP, laundry/mud room. Detached garage/workshop/storage building. Walking distance to park- Convenient to I-81.